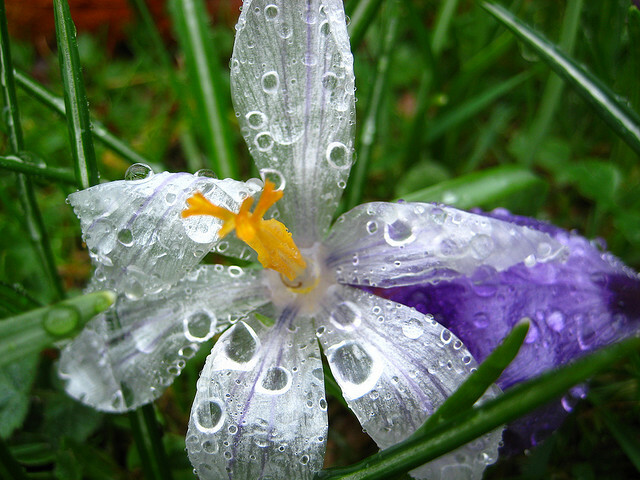 “Grow Small, Think Beautiful: Ideas for a Sustainable World from Schumacher College” is a new book recently published last month, edited by Stephan Harding, Resident Ecologist at Schumacher and Co-ordinator of the MSc in Holistic Science. As an ex-alumni of Schumacher College, having lived there for six months and been fully immersed in their unique learning environment, I was extremely eager to read this compilation of 19 essays from some of the world’s leading thinkers on the future of our society and the environment. All of the contributions come from people who have had close connections with the college, with some coming from my fellow ex-MSc students such as Mark Burton, Terry Irwin, Sergio Maraschin and Julie Richardson. Other contributors need no introduction, such as Fritjof Capra, Rupert Sheldrake and James Lovelock. 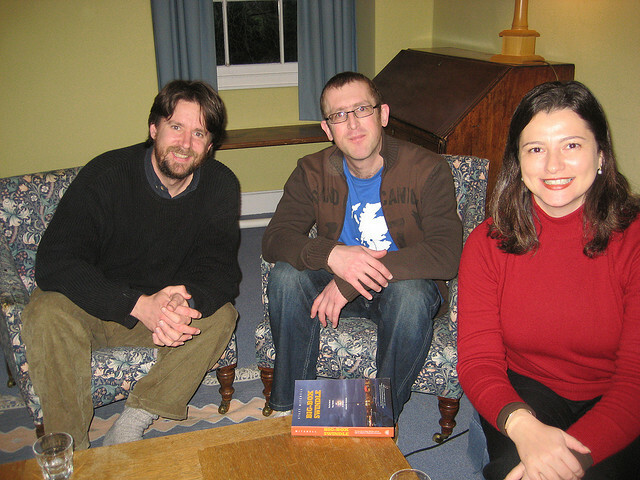 Some of the other contributors who are visiting teachers at Schumacher College you may not have heard of, such as Jungian psychoanalyst Jules Cashford who teaches mythology on the MSc, Peter Reason who teaches Action Research, Goethian scientist Craig Holdredge and author Richard Heinberg. All though are considered to be some of the most innovative thinkers in their respective fields of enquiry. This fact alone is not what makes the book so special or interesting. 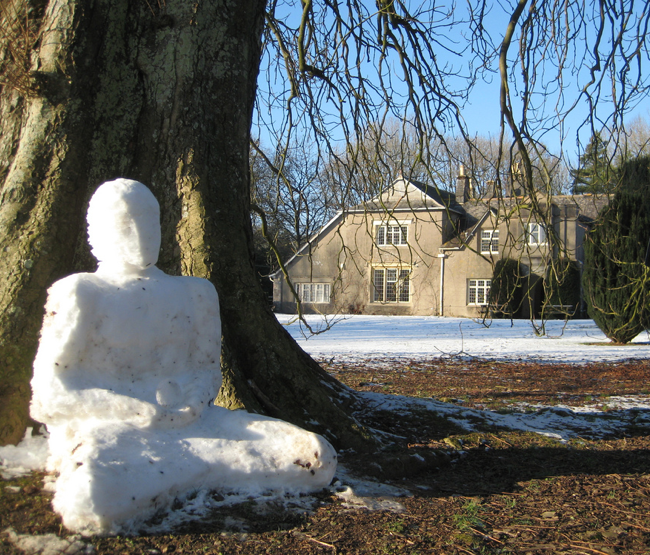 For the last 20 years, Schumacher College has been developing a reputation worldwide for being so daring and visionary in its approach to education. This was a result partly due to one of the founders of the college, Satish Kumar, who was inspired to create the college based on the model of the Indian ashram. 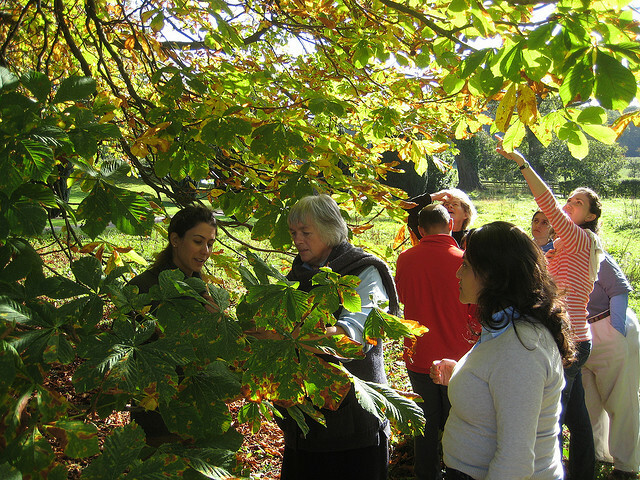 Life at Schumacher College is far more than just classroom teaching. 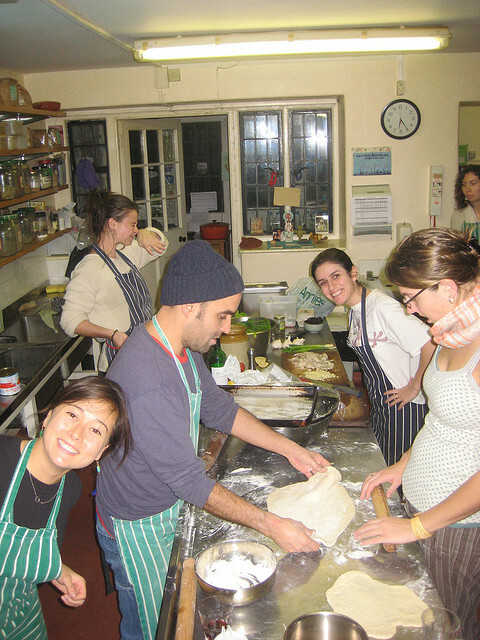 It is a community, and one where all the participants live together as a whole, with meditations starting the day, followed by communal breakfast, and then for the next half hour or so communal tasks such as cleaning, cooking, and gardening. 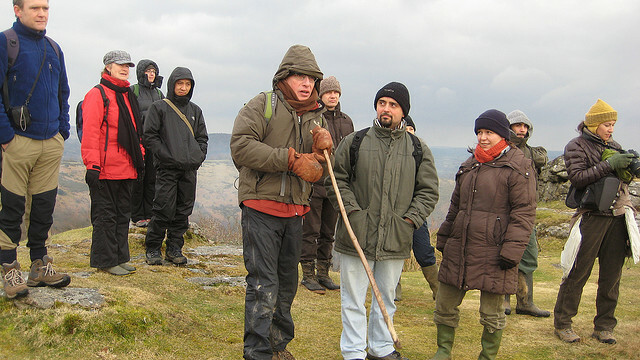 As well as classroom lectures, there are many field trips into the wonderfully rich countryside of Devon, and in the evenings after the communal dinner, students and teachers come together again to share thoughts, ideas and simply be creative in the Old Postern, the delightful medieval building in which Schumacher College is based. While this book has been compiled and edited by Stephan, who lives at Schumacher College and who has been so central in developing the Holistic Science degree, the book is the result of the late Brain Goodwin, who together with Stephan was central in creating the MSc course. Brian died in 2009, just a few months before I was due to begin my course there, and I never had the chance to meet him. 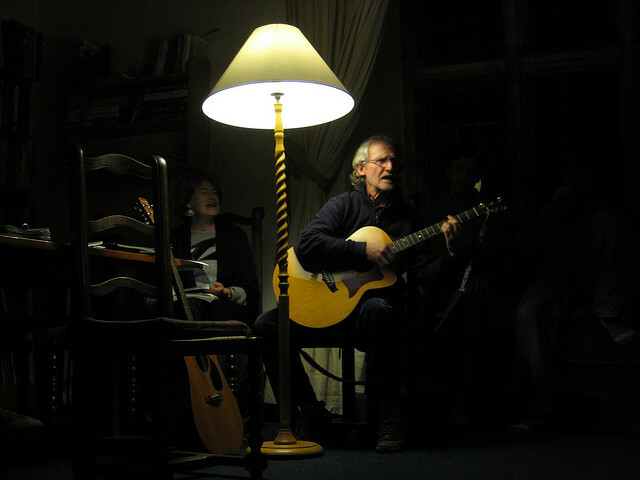 However, as Stephan describes, it was Brian’s dream to have a “Schumacher College Reader on solutions to the global crisis” and each chapter is therefore written in Brain’s honour and memory, with many of the contributors mentioning Brian many times. 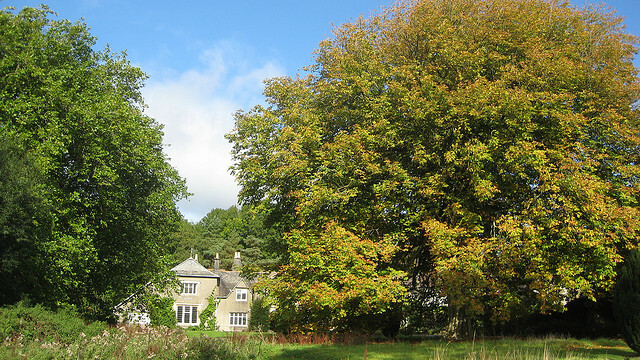 Schumacher College takes its name from the economist E.F Schumacher, who wrote the book “Small is beautiful”. However, as Ezio Manzini notes in his chapter on his SLOC framework (“The Emerging Scenario of Small, Local, Open, Connected”), times have changed over the last 40 years, and so new holistic solutions and new forms of organisation are required to solve the complex relationships between globalisation and localisation. It was interesting for me as someone who has already had the extreme fortune to have been able to do the MSc at Schumacher College, for in some respects I am extremely familiar with most of the ideas, and have of course been taught by many of the contributors, either officially as part of the course, or informally in the richly interactive learning environment that you are immersed in while living at the college. However, from a student’s perspective, your mind is quite literally blown wide open by this form of learning, and since completing my course there in 2010 I have not stopped continuing my studies, reading all the books I never had time for while there. In this respect it was wonderful to read again the thoughts of Jules Cashford, who teaches mythology in respect to Gaia. Mythology is seen at Schumacher as just a valid way of knowing the world as logos, or knowledge based on logic and reason. When we study Gaia, we study not just the science of James Lovelock, but we also study the meaning of Gaia, and how the myth of Gaia is re-entering our world ushering in, or perhaps representing a new kind of consciousness. Three other essays I personally enjoyed, not becuase they are in any way better than the others, but because they are close to my own interests in bringing Holistic Science to a business audience were Craig Holdrege’s chapter “Exploration and Theory in Science”, Gideon Kossoff’s chapter on Holism, and Estehr Maughan McLaughlan and Peter Reason’s chapter on “Co-operative Inquiry into Deep Ecology”. I mention Gideon and Peter especially, since both taught on the third module on the MSc, and coming just before the Christmas break, I remember feeling quite frazzled and not fully able to absorb what they were teaching. 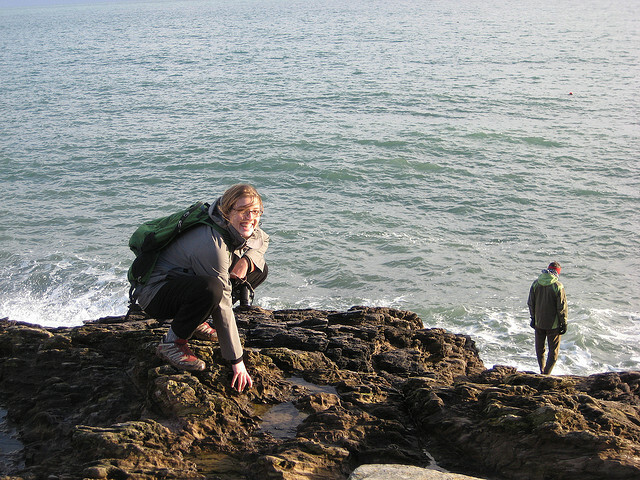 The MSc is so much more than just a place of learning knowledge, the MSc is a deeply transformative process, and having got myself lost in my studies on consciousness and quantum physics, and I guess trying to make sense of complexity theory at an extremely deep level, I probably was at the limit of what I could absorb and take on board. In fact, it is not just these particular chapters, but many more which surprised me, in their ability to fit in such profound thoughts in so few pages (many chapters are just 5 or 6 pages long), and in their ability to inspire me and spark off new and fresh ideas, as well as containing extensive bibliographies and references. So as you can tell, I loved reading this book, and it is one that I will certainly be returning to further, as I now am beginning to teach holistic thinking in business schools. Much of my teaching is now in Brazil, and I have also lectured in Chile, and so I would certainly like to see this book translated into Spanish and Portuguese, as I can certainly see myself recommending this to many of my students, most of whom are graduates and business managers, already in influential positions in their organisations. I think perhaps a way to view this book is almost like a collection of TEDx presentations in book form, where the core ideas of each contributor are presented succinctly, but with the advantage of being able to be digested slowly. This book is absolutely jam packed with ideas and solutions, covering education, the environment, systems thinking and complexity, design, visioning and story-telling, transition and Transition Towns, agriculture, economics, business organisation, and deep ecology. I would love to see a second volume, as there are so many more potential contributors who can offer their insights and philosophies too, such as Andrew Simms, Nic Marks, Tim Kasser, Henri Bortoft, Margaret Colquhoun, Ravi Ravindra, Arthur Zajonc, and Vandana Shiva to name just a few. I would also of course love to see a chapter by Philip Frances, who was so instrumental in giving us, and me so much of his time to really help me get to grips with complexity, consciousness and wholeness. Perhaps a final chapter from Stephan would have been helpful for those people who are perhaps new to this holistic way of thinking, bringing his own thoughts on how the chapters thread together. As someone who is involved in teaching complexity, I am well aware of just how difficult it is for students new to this area, or perhaps people who may even be a little hostile to this way of thinking, to really take on board the teachings. But as Esther and Peter summarise in the final chapter, and which is also noted in a number of other essays, one of the key points is that for real learning to take place, the transmission of facts and ideas is not enough. The insights from deep ecology that are discussed throughout the book can be utlised in any form of teaching, or consultancy, and so now it is up to many of us who have been through this process to help others who we teach gain these deeper insights through the many ways of knowing the world, through thinking, sensing, feeling and intuition. 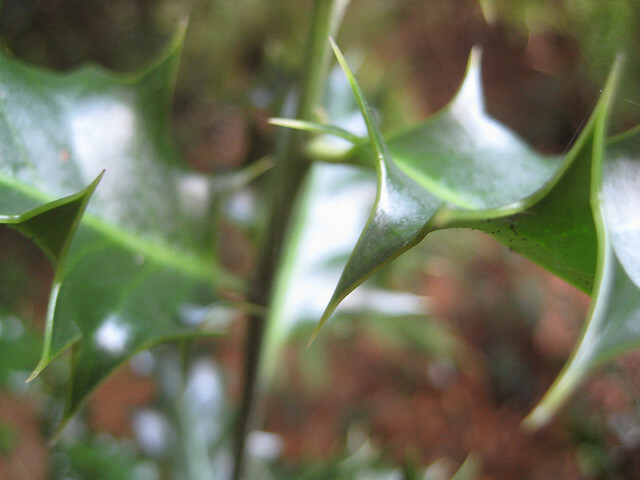 Stephan does not mention this in the book, but another new resource for accessing the teachings of those associated with Schumacher College is via the Holistic Science Journal. Once you have read the book, I am sure you will want to find out more, and as well as the bibliographies, the Holistic Science Journal is another rich source of ideas and inspiration. Another thing that I have said to Stephan is that the MSc generates an absolutely astonishingly rich and diverse set of dissertations each year, but most of these simply end up on the shelves at the college. I would also love to see many more of my fellow students publish their dissertations, and there are a small collection of these available for you to read here, along with a number of important student essays. If any ex-students are reading this article, feel free to get in touch and I will publish your dissertations on Transition Consciousness! To see the table of contents, the biographies of the contributors, and Stephan’s introduction, please have a look here. 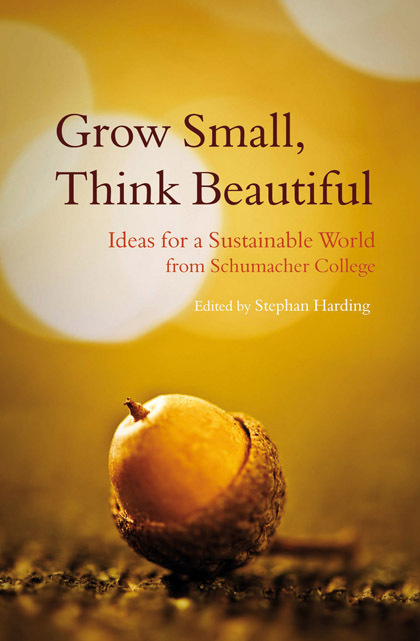 Grow Small, Think Beautiful: Ideas for a Sustainable World from Schumacher College is published by Floris Books, costs £20. ← Henri Bortoft is on facebook! Congratulations, it is a very good review and gives us a really great reason to read it. Great review! Need to read it as soon as possible!! !